Based in Los Angeles and Paris, the main objective of SOMEWHERE IN ART is to promote and sell the French Savoir-Faire in Art and Design. 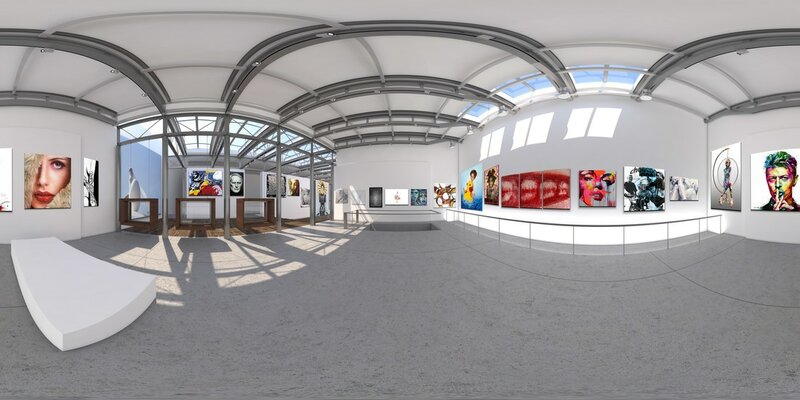 Founded by Stephane Salin in 2015, SOMEWHERE IN ART provides an online gallery for artists to showcase and sell their work, and to help collectors discover innovative projects. 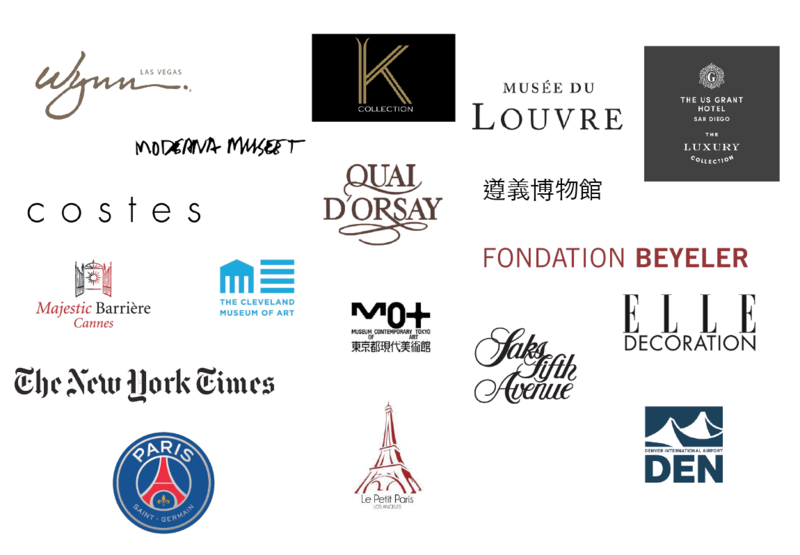 The company represents over 40 French artists. The fine arts collection includes painting, photography, sculpture and design.